Amanda George, CPA, has been named vice chancellor for finance and chief financial officer of UAMS. LITTLE ROCK — Two financial officers have been promoted recently at the University of Arkansas for Medical Sciences (UAMS). Amanda George, CPA, has been named vice chancellor for finance and chief financial officer of UAMS. George previously served as associate vice chancellor for clinical finance and CFO of the integrated clinical enterprise. 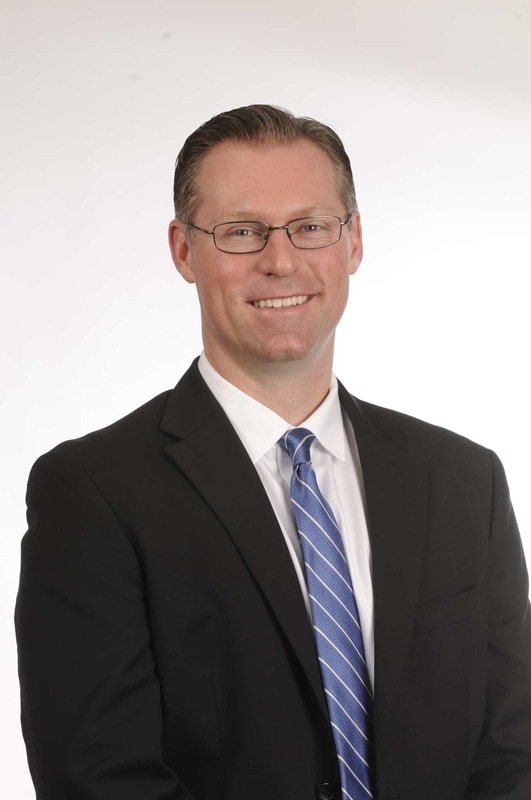 Jake Stover is taking on the role of chief administrative officer and associate vice chancellor for clinical finance with the integrated clinical enterprise. Jake Stover is taking on the role of chief administrative officer and associate vice chancellor for clinical finance with the integrated clinical enterprise. Previously he was associate dean for finance and chief financial officer of the College of Medicine. George and Stover, who both have a Master of Health Services Administration, had been jointly serving as interim vice chancellor for finance and CFO in addition to their regular duties following the retirement in December 2018 of Bill Bowes as senior vice chancellor for finance and administration. “I believe these changes will better position UAMS for the future and support our efforts to serve our patients, students and all 3 million residents of the state of Arkansas,” said UAMS Chancellor Cam Patterson, M.D., MBA. George joined UAMS in 2013 as administrator for the Department of Internal Medicine, then in 2015 became administrator for the Medical Specialties services line. 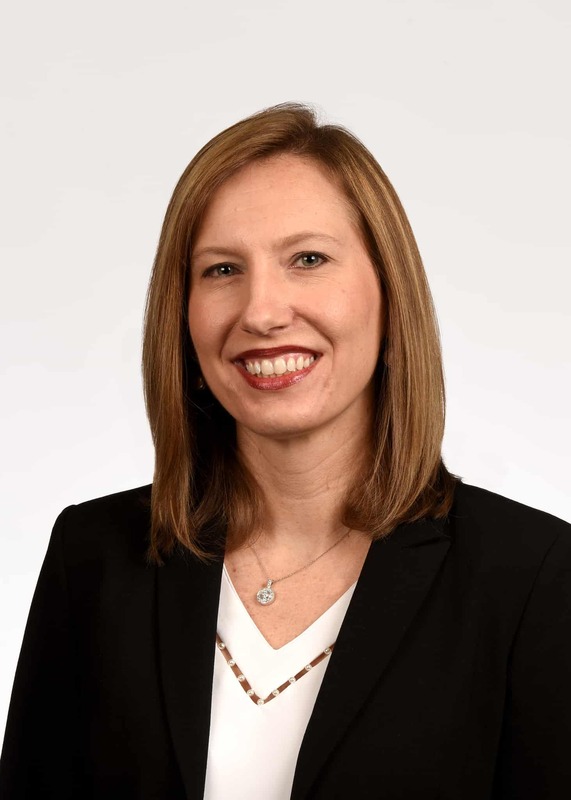 Before joining UAMS, she served as controller for ambulatory services for the East/Southeast division of Catholic Health Initiatives in Little Rock and assistant controller for St. Vincent Health System hospitals in North Little Rock and Morrilton. Prior to joining the College of Medicine in August 2018, Stover served as executive vice president of financial affairs and CFO at the CARTI Cancer Center. Before going to CARTI, he had previously served in several finance roles at UAMS including director of treasury, assistant vice chancellor for finance, associate vice chancellor for finance, and treasurer.